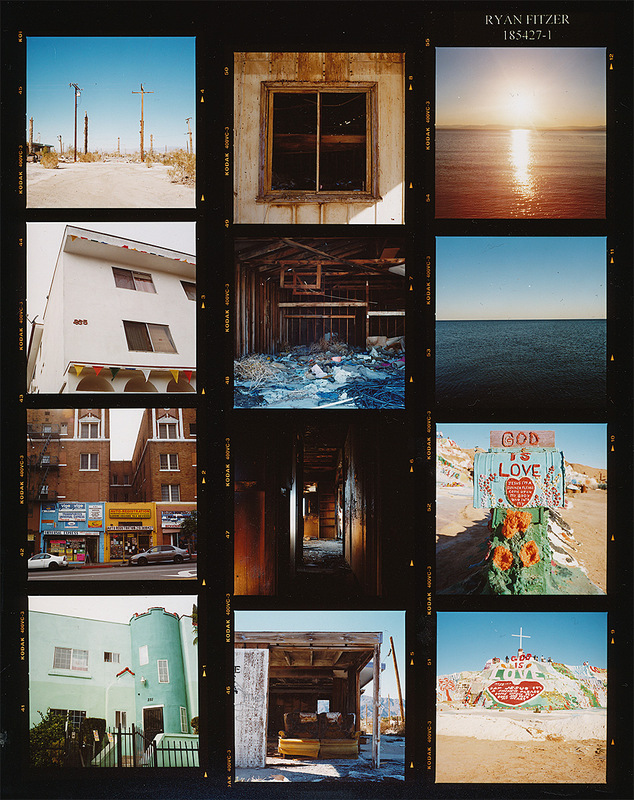 Contact sheet from my Hasselblad’s last roll. Sorry for the dramatic title. The above is the last roll I shot with my Hasselblad before it died. Its mirror arm has snapped and fixing it would cost more than the body is worth. Don’t fret though, I’m going to get another. It’s just that I hate it when something so functional is wasted because it’s too expensive to fix. It’s even worse when it’s been in service for 51 years. And, when it was supposedly owned by the flutist from WAR (I bought it from the person who bought it from him). I mean, you can’t make that kind of history up. I still have a mind to fix it, a very small mind. The Hasselblad tech thought it pretty impractical, though. He makes sense, he works with these things all day. He has no sentimentality.